Earn $0.55 in Rewards credit (55 points) What's This? 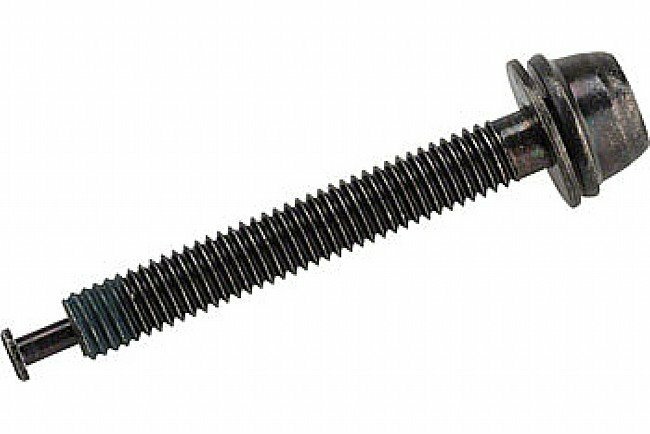 The Road Disc Caliper Flat Mount Fixing Bolt C from Shimano is a mounting bolt for a flat mount disc brake caliper. It attaches the rear mounting plate to the frame. Shimano manufactures bolts for multiple chain stay thicknesses; click on the drop-down menu to see options and availability. Product worked as described and fit perfectly. Used to adapt brakes for a 140 rotor. A bit expensive for a screw and shipping charges.